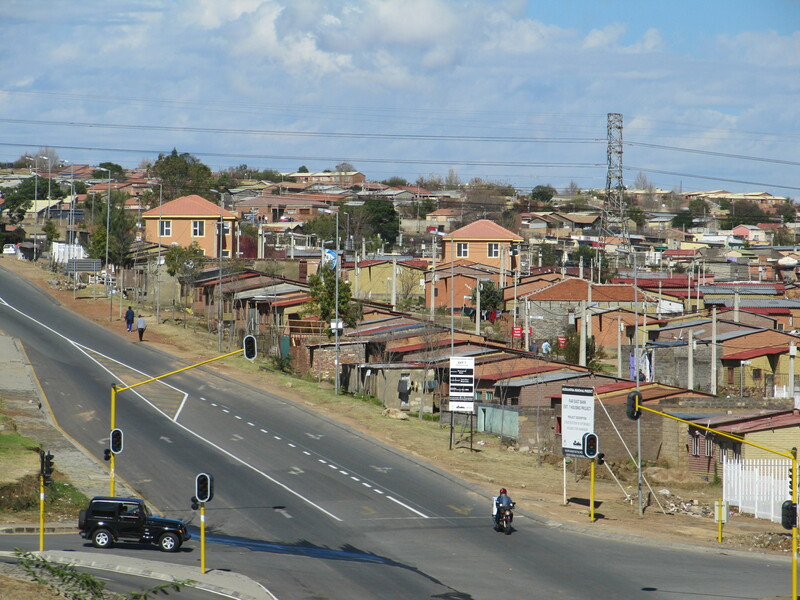 Twenty-five years into democracy, South Africa is still grappling with the need for more equitable spatial transformation, sustainable human settlements, and the demand for a more inclusive urban development agenda. Land reform policy, legislation and programmes have simply not achieved the transformation initially envisioned, resulting in the land question remaining an urgent and unresolved issue, made all the more urgent by increased urbanisation. In order to provide an organised, comprehensive evidence base for the ensuing debate on urban land issues, CAHF was appointed by the Cities Support Programme (CSP) of National Treasury to conduct a literature survey on relevant topics associated with the urban land reform agenda. Compiled by Walter Fieuw – Making of Cities, this document presents a high-level assessment of the current state of knowledge on urban land issues in South Africa in order to inform the urban land policy process as coordinated under the Integrated Urban Development Framework (IUDF) Working Group and the National Department of Human Settlements, and to inform the urban land paper developed by the Cities Support Programme in the lead up to the Urban Land Summit in 2019. The purpose of this project is to compile the relevant resources—literature, research, policy, legislation, guidelines and tools—on topics related to the urban land reform agenda. While not endeavouring to provide a full-scale literature review, this survey does aim to pull together the most relevant work—both published documents, as well as ‘grey’ literature that has played a role in governmental debate and thinking. Almost 450 resources have been collected. For ease of use, an online database/dashboard is also being developed and will be available on CAHF’s website very soon. This literature survey is thus intended to provide a foundation for further debate and exploration on the urban land reform agenda in South Africa, by laying out the library of relevant resources, policy and legislation that form the backdrop and evidence base for the crucial decisions which lie ahead. It is hoped this body of knowledge holds the key to enabling consensus and sound policy-making on land reform and development for the purposes of spatial transformation, human settlements delivery and urban development.